I am sure everyone at this point owns a BB cream or has tried one out or wants one, but you all know what a BB cream is. There are so many brands that are now coming out with a BB cream and I want to try them all to be honest because it's a very 'me' kind of a product, since we all know I can't stand foundation on my face for more than an hour :/ Yes, I am strange. Anyways, I have a BB cream review for you guys today and it's the Pure daily all in one BB cream* which is made by Sublyme cosmetics. I have two shades that I'll be reviewing in medium and a brand new shade, ultra light, that I was very kindly sent to trial. When I first saw these, they instantly reminded of the Garnier BB creams because of the packaging. I really like products in tubes cause I find it really easy to use. Plus they looks really sleek and have heck a lot of information on the box which is very useful cause you always wanna know the benefits of the product. The medium shade is far too dark for me but it's very handy in a way as I can mix it to make my shade. As you can see there's a huge difference between the shades. I would usually pick up a medium and sometimes light but its the ultra light that matches me perfectly. I am very impressed with this BB cream. It blends like a dream, goes on very smoothly and evenly and gives a medium coverage but doesn't come with that heavy feel to it which is a big plus for me and looks very natural. The consistency is the right amount of thickness you need, which is what makes it blend nicely. It claims to even out your skintone, blurs the imperfections, smooths fine lines and hydrates the skin. And let me just say that it totally does that. It's very hydrating and stays on for a good amount time. Because it's not very sheer it doesn't start to fade away or start to slide and sink into your pores. It's definitely became my everyday product and I seem to really like it and how it feels on my face. Oh and lastly it contains ingredients such as avocado oil, vitamin E and aloe vera which is great for your skin. One thing that I would say is that, it doesn't say if it has SPF in it as I know that is quite important for a lot people. The BB cream retails at only £1.99. That is the best part! 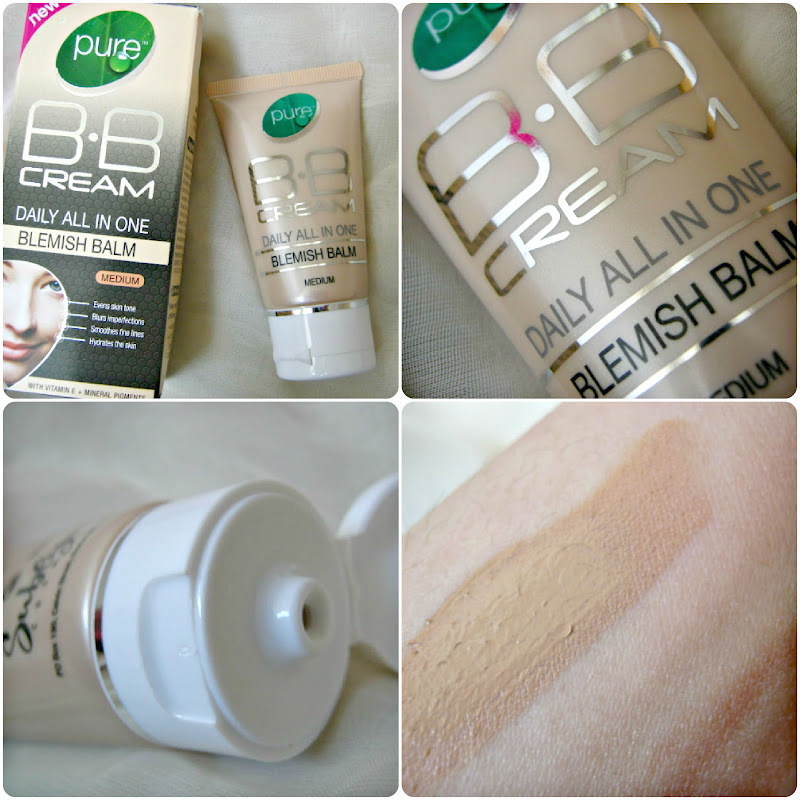 You can purchase the BB cream from Savers, Bodycare and Home Bargain. All the places that I love! It's also available online from Amazing Face UK. 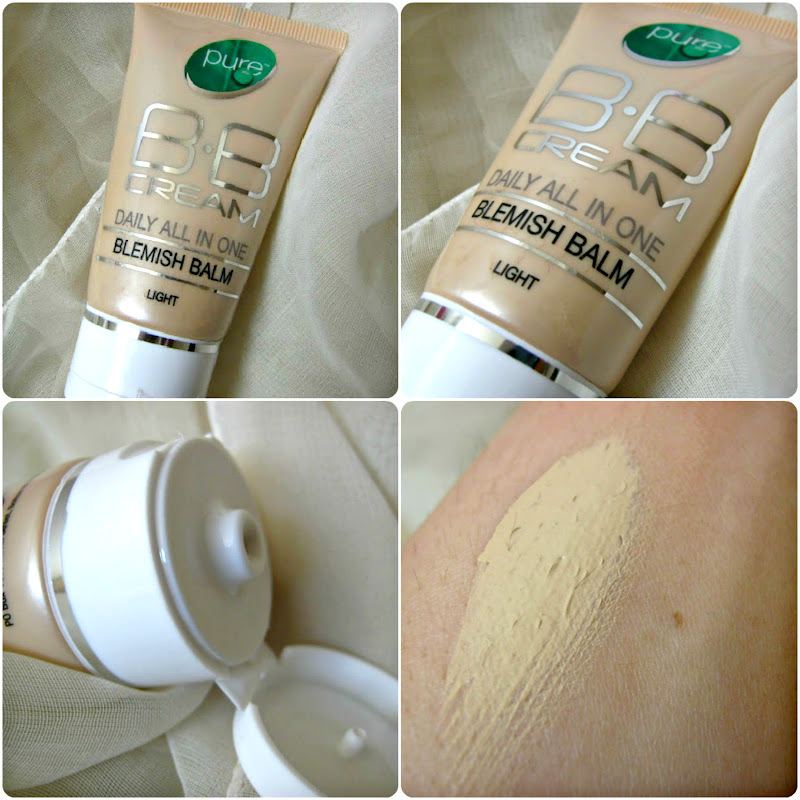 Have you tried this BB cream? Great review! BB creams are really turning into a hype, but i actually want to try the original, asian ones. While you were using this bb cream, did you notice that your skin got better? Or is it just a tinted moisturizer? oh yeah its deffo a hype now! me too. I really want to try the original kind to see the difference between them. I wouldn't say that my skin has improved in a way but its not caused any breakouts so that's a good point. And in some ways I do think that BB creams are more like tinted moisturisers to be honest. But this ones quite nice.